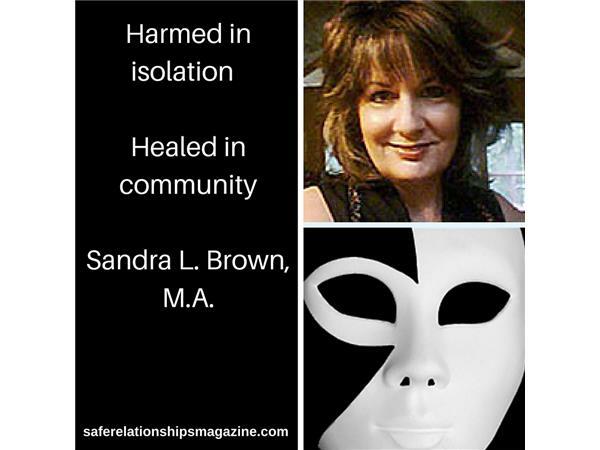 Pathological Love Relationships with Sandra L. Brown, M.A. Sandra L. Brown, M.A. 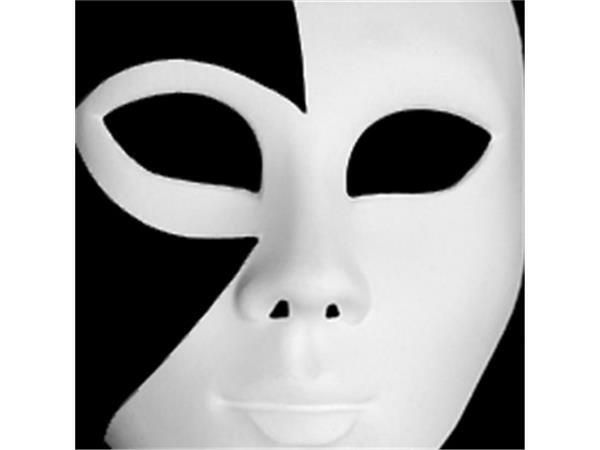 joins us on Mental Health News Radio. We feel like we can’t top that sentence. The volume of work, information, healing, education, and advocacy that has come from the original clinician working with Narcissistic Abusers and Survivors is, quite frankly, legendary. It’s always a pleasure when I really connect with a guest on the show. 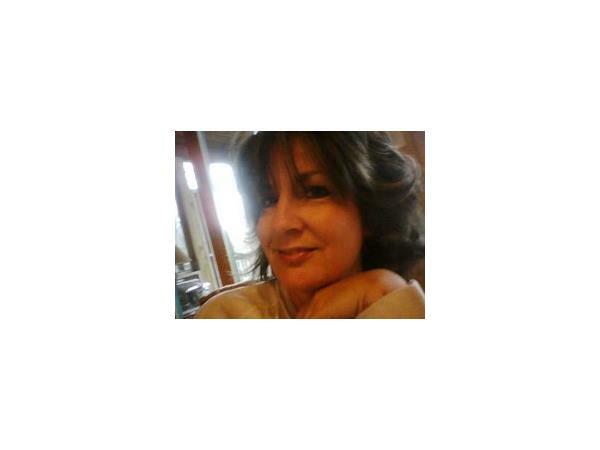 Sandra is definitely a kindred spirit that has worked tirelessly to help survivors heal from psychological trauma. Enjoy getting to know her in our intimate format and learn from the healer that created the movement finally getting the attention it deserves. Enjoy the full blog article HERE.